SEOUL (Reuters) - A crippling cyber attack on Sony Pictures Entertainment may have been the work of pro-North Korean supporters, and allegations that the isolated country was to blame are "wild rumor", state media said on Sunday. North Korea has described the film as an "act of war". "The hacking into Sony Pictures might be a righteous deed of the supporters and sympathizers with the DPRK in response to its appeal," the article said, using the official DPRK acronym for North Korea. The article denounced South Korea for "floating the false rumor that the North was involved in the hacking", and warned the United States that "there are a great number of supporters and sympathizers with the DPRK all over the world". It said 'Guardians of Peace', a previously unknown hacking gang which has taken responsibility for the attack, was one such group. 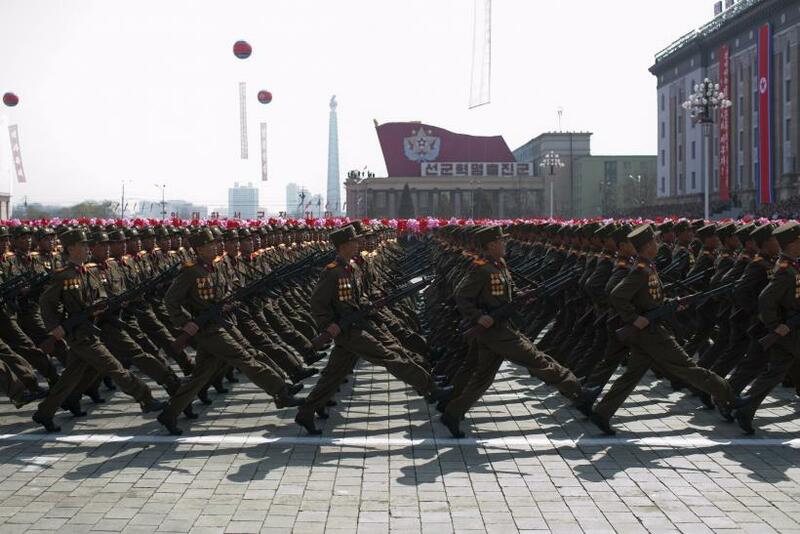 A North Korean diplomat has denied Pyongyang was behind the attack that was launched last month but a U.S. national security source said it was a suspect.